The federal government entered a partial shutdown at midnight. Senate Minority Leader Chuck Schumer said President Donald Trump agreed to a deal on immigration, healthcare, and spending levels during a White House meeting Friday but went back on the deal later in the day. 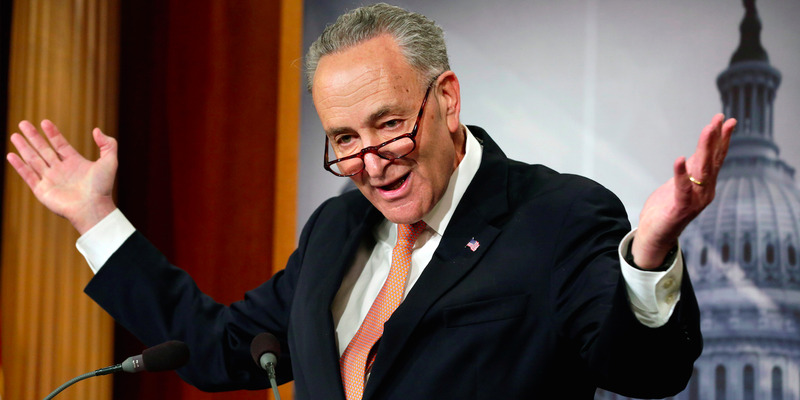 According to Schumer, Democrats offered to give Trump funding for his long-promised wall along the Mexican border in a deal including a solution for the Deferred Action for Childhood Arrivals (DACA) program. Schumer said Trump rejected the deal.